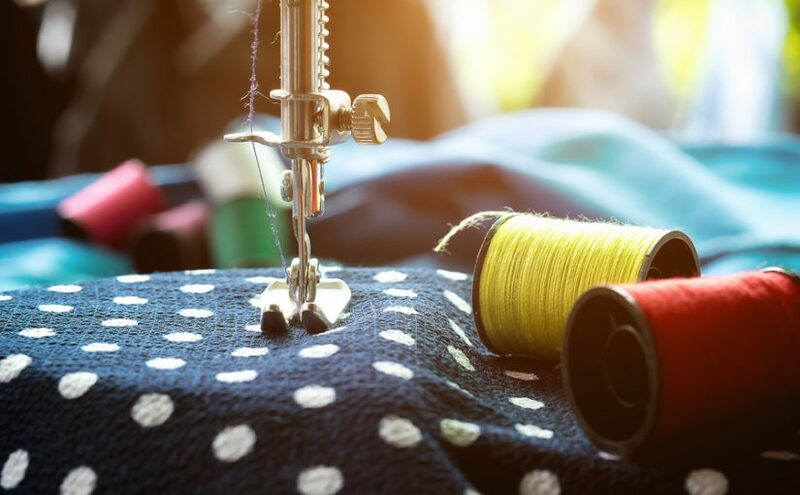 Make do and mend may seem like an old-fashioned concept, but the mindset could actually be very beneficial in modern times too. We have investigated the idea, what it means, what it involves, and how it can be of benefit to families and the environment nowadays. What is ‘make do and mend’? The concept of ‘make do and mend’ came about during WWII. In fact, a pamphlet with that exact title was issued by the British Ministry of Information in 1943, in the midst of the war. The leaflet offered tips and ideas to housewives on re-purposing materials they already owned — after all, many factories at the time were busy with war production, and there were shortages of most things. Over time, this make do and mend idea grew to cover food, cleaning, and pretty much everything. Instead of buying plastic bottles full of nasty chemicals, opt for glass bottles of white vinegar and boxes of bicarbonate of soda or baking soda. These products can clean almost anything between them! Citrus juice can also be helpful. 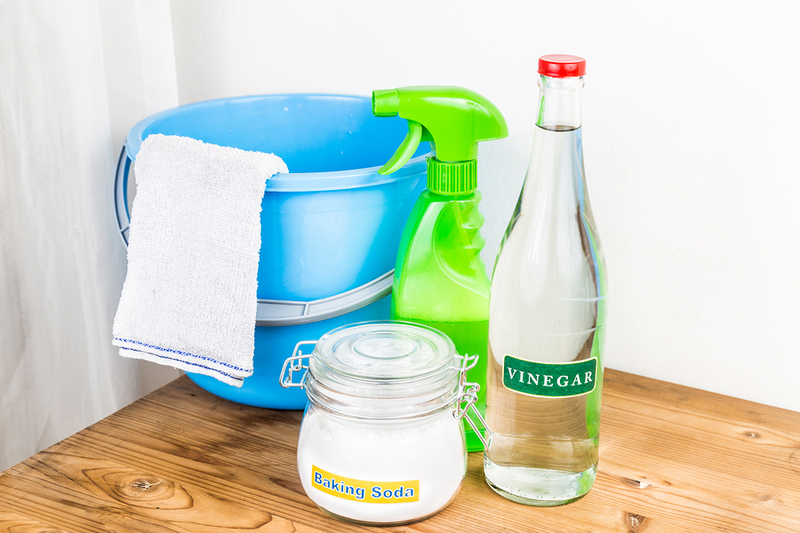 White vinegar mixed with water can be sprayed on glass and mirrors and buffed with newspaper for incredible shine. You can disinfect in the kitchen and bathroom using a few drops of tea tree oil mixed with water. Wipe surfaces down with old, irreparable clothing. Avoid the need for buying scrubbing sponges which are bad for the environment by cleaning regularly, therefore not allowing dirt to get ground in. If you have clothes that no longer fit, alter them so they do — whether that’s taking them in or adding some extra material to them. 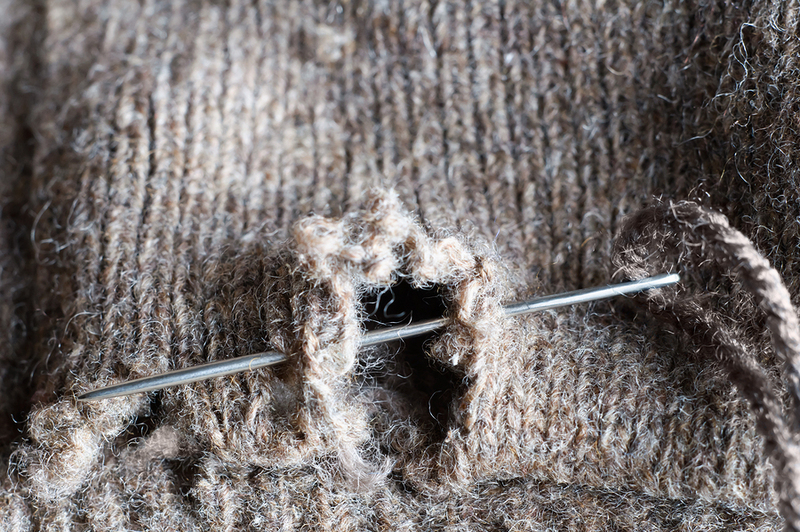 If you have clothes with a hole in, fix them by sewing up the gap or adding a patch. Got an item of clothing you’re just not loving anymore? Update it with some new buttons, some embroidery or a sew-on patch. The options are endless! This is great for the environment as it cuts down on textile waste. If you don’t know how to sew, teach yourself using YouTube videos or go on a short course that will teach you the basics. The price of food always seems to be on the increase and organic food, grown without chemicals, is the most expensive of all. 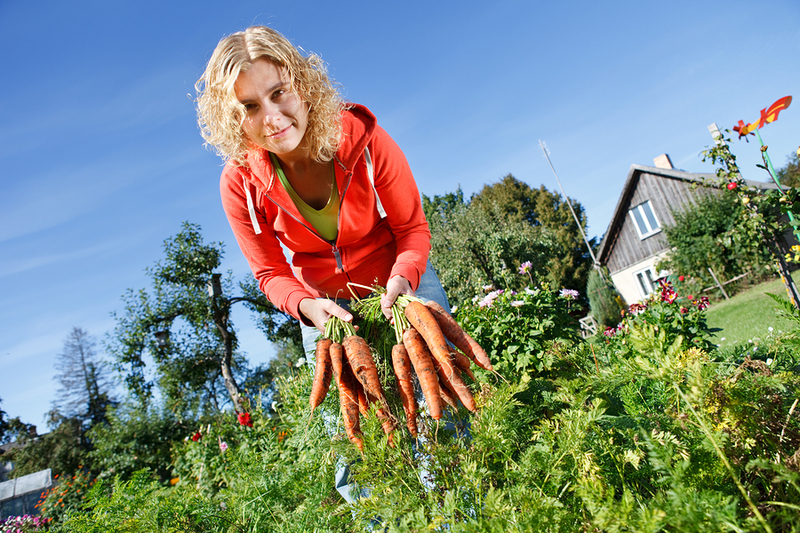 Avoid the cost and the chemicals by growing your own food in your back garden or on an allotment. If you don’t have a garden, you’ll be surprised at what you can grow in containers indoors and out. Aside from saving money and eating chemical-free, your food also won’t have travelled half way around the world to reach you, benefiting the environment again. Forget store-bought products in plastic packaging and instead make your own simple beauty products at home; you’ll know exactly what you are putting on your face and body, it will cost less, and less packaging means its better for the environment too. Store homemade creams and potions in reused glass jars. Bugged by clothing waste? Read about expanding kids’ clothing that grows when they grow, here.